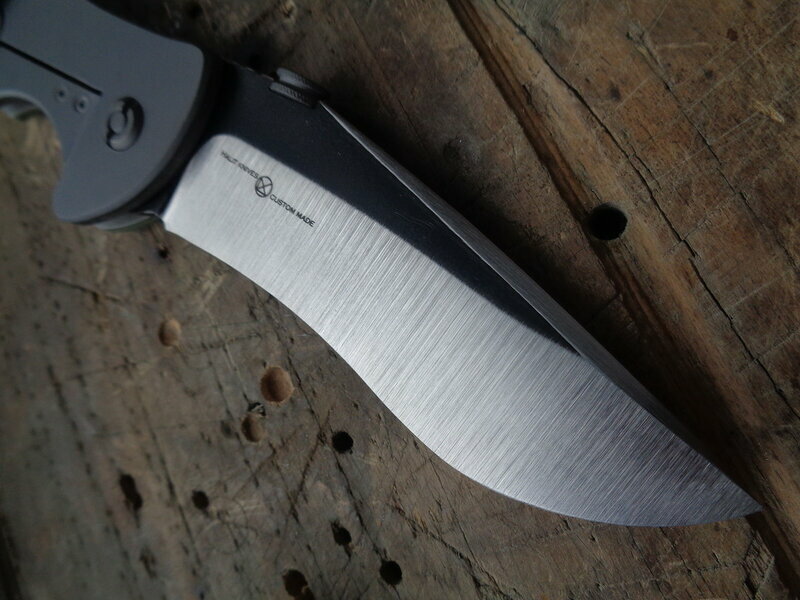 I'm a long-time user of Emerson knives and have quite a few. 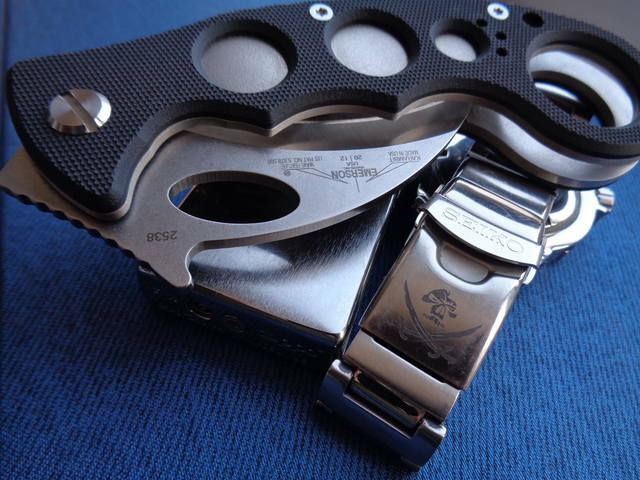 Last summer I added three tan Roadhouses for my flight bag and flight suit, and one for carry in my pocket. I have quite a few Emersons, and have carried them all over the world. They get used and abused. 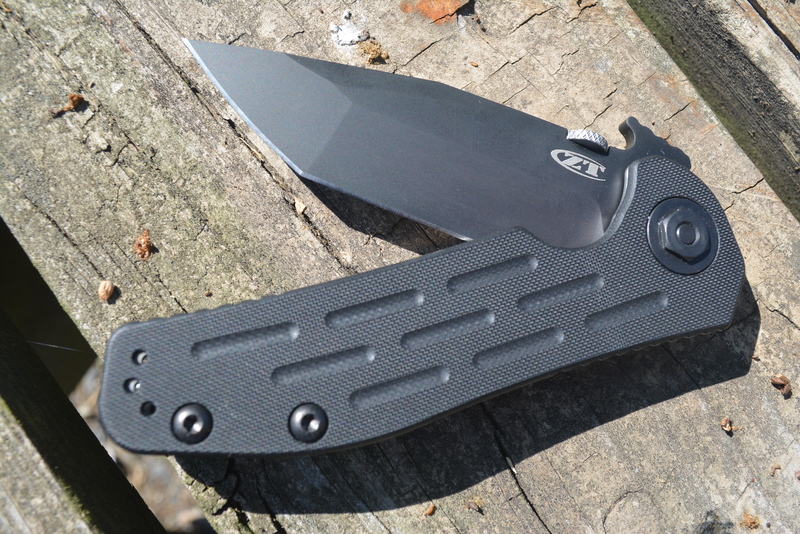 I broke down recently and bought an Emerson-licensed waved Zero Tolerance (0620). 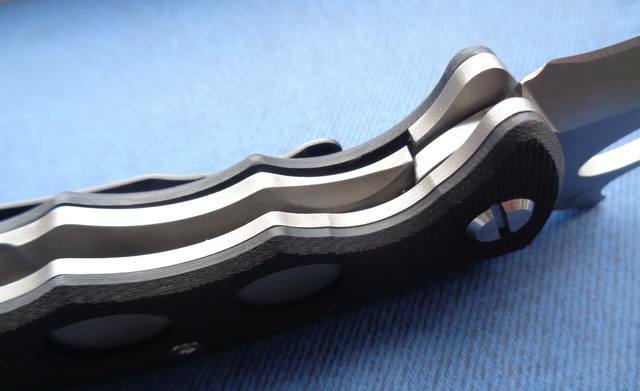 While it feels robust enough and came sharp, it doesn't open like my Emersons. 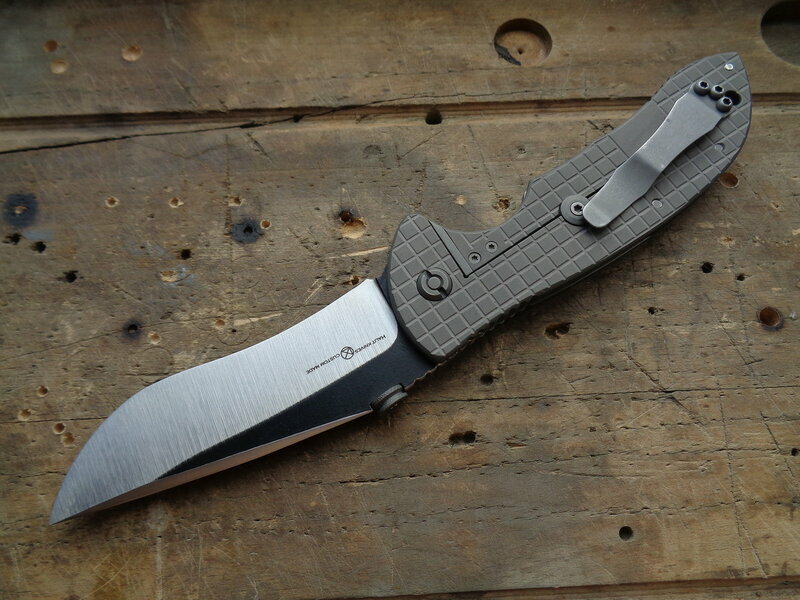 The arc of the blade and thumb disc, the force needed to open, angle of force from thumb to opening, and the feel of the knife isn't what I'd have expected from an Emerson. It didn't want to open properly from a pocket draw. I understand the knife is new, but while I'm certainly not returning it and I'll probably use it quite a bit, I expected more. The geometry doesn't feel right to me. 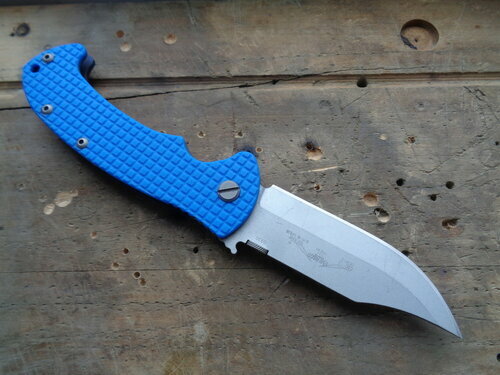 Fit and finish is okay, and the blade's centered, very little play, The finished edge is a little uneven, and I'd rather have a G10 or micarta scale on each side of the knife rather than just one. It's a little heavier. I still prefer the commanders. 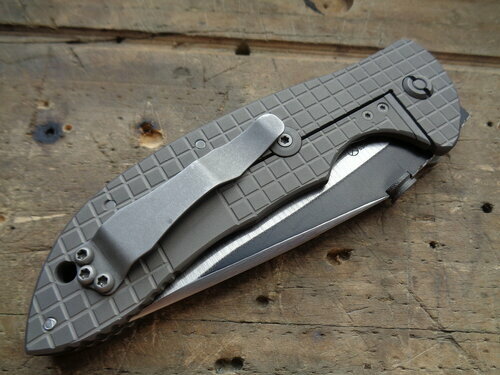 I hope the pocket clip holds up better than the Emerson ones...those fail in very short order. 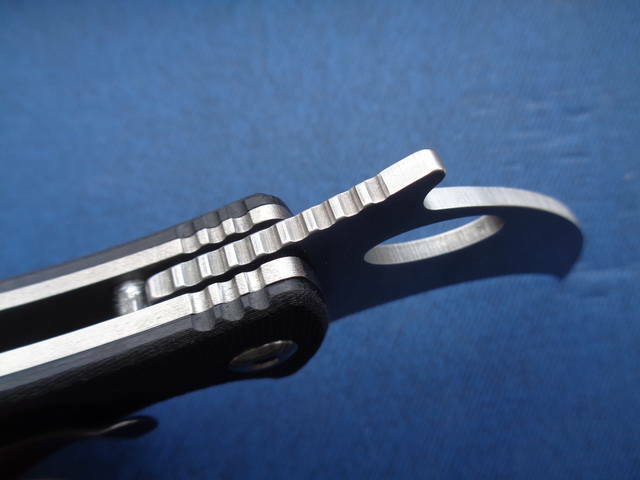 The end of the Zero-T clip is bend downward, and may be less inclined to snag and pull (and lose tension). Time shall tell. There is a particular comfort in knowing which knives fit one's hand. Glad that you know yours. I haven't had Emerson clip problems, other than an occasional screw backing out. I'd contact EKI and explain what has been happening. Otherwise, might consider a steel flame clip as another option. 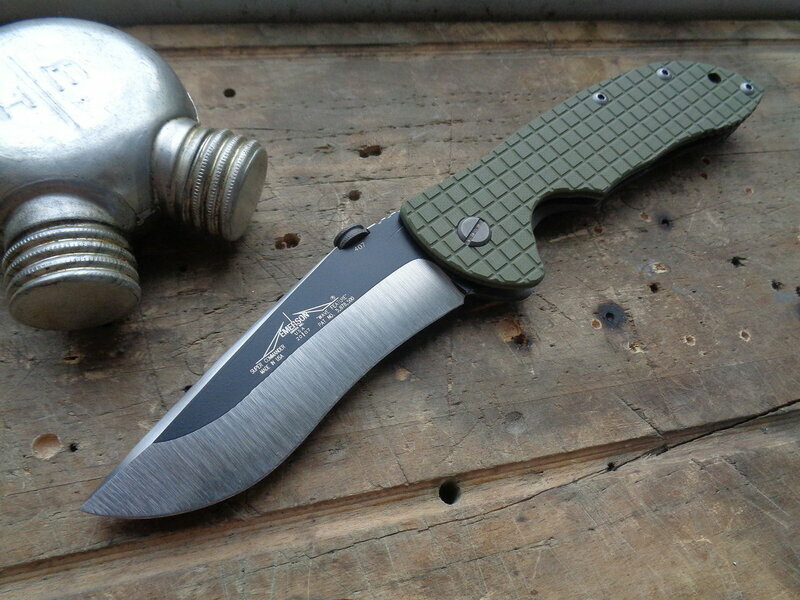 This is my Sarah Palin knife. 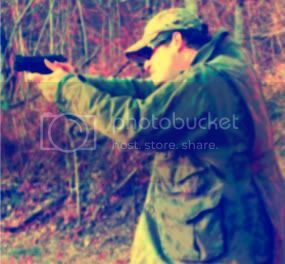 In 2008, I was a Secret Service Agent assigned to secure a hotel for Sarah Palin. The hotel manager had left a wrapped gift in her suite, and I used this knife to open the package before she arrived. 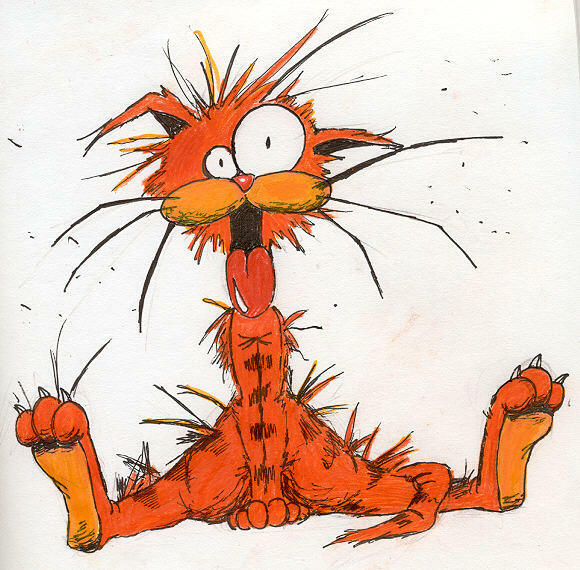 However, due to unforeseen circumstances (Bristol), I had to attend to another issue in the hotel, and forgot my knife in the suite. The next morning, Governor Palin stepped into the hallway holding my knife, and returned it. No issues. No drama. She just returned my knife. Thus, it is my Sarah Palin knife. 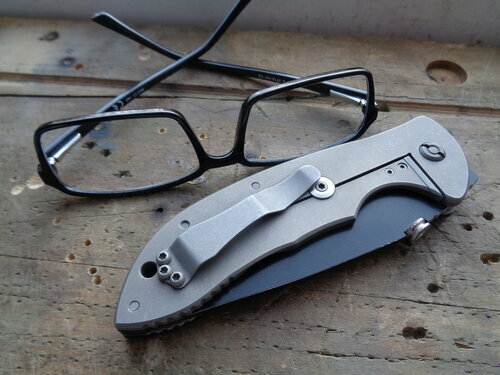 As some of you may know we are compiling a book on the CQC-7 knife. A book written by you. The owners and users who are the ones who can really tell the stories. And we've had a tremendous response. 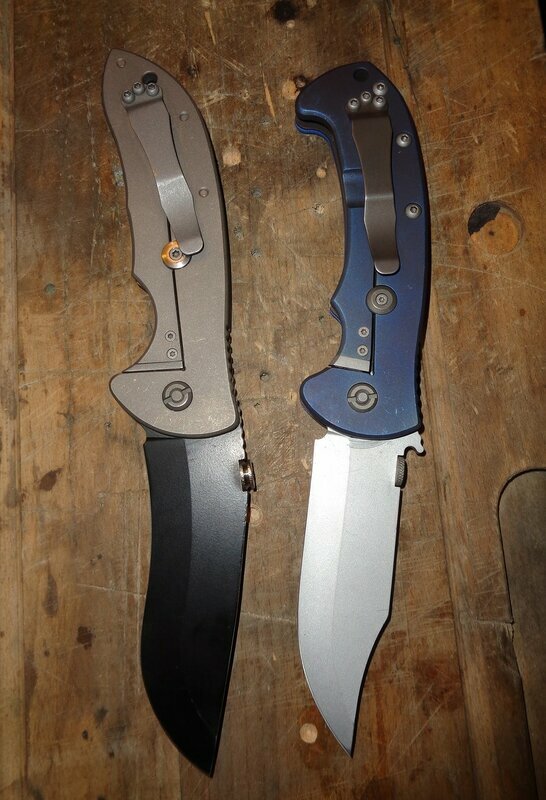 But after thinking about it, this wasn't fair to all the owners of other Emerson Model Knives. So we are now opening the project up to all stories of all models of Emersons - not just the CQC-7. So for all the owners of other Emerson Knives the book is now open for you also. We'll just create a separate chapter for Commanders, CQC-8's, CQC-15's, etc. If you want to include pictures, just make sure they are "cleared" and are at 300 DPI. 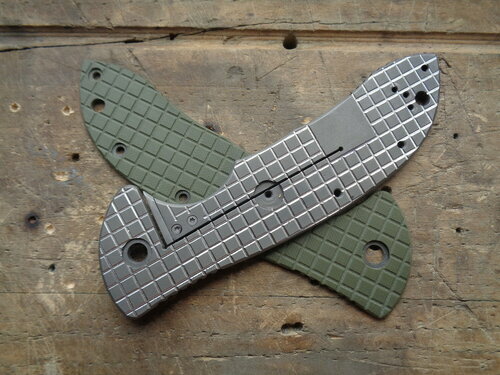 Now, I know the history of Emerson Knives but only you know the stories. 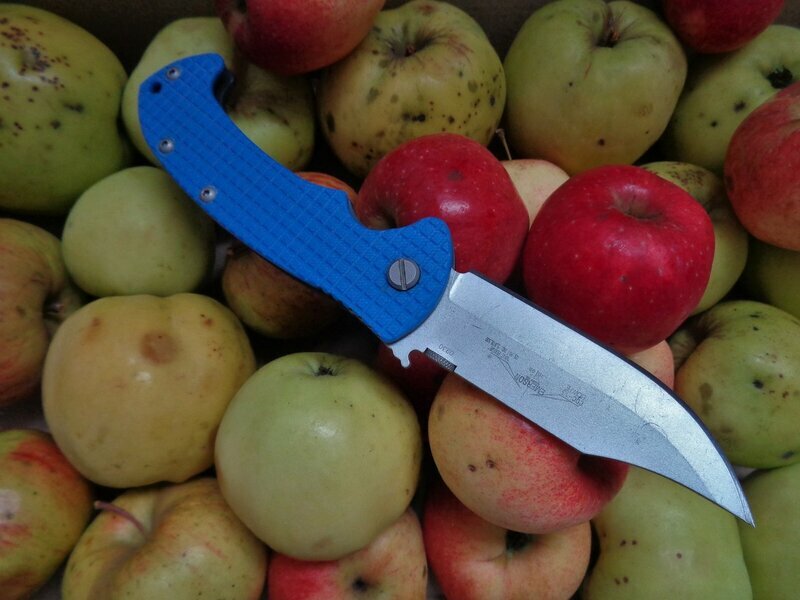 So what I want to do is to ask you to write down and submit your stories of your knives. It can be anything from, "I pried open the door of the burning vehicle to, the lady behind the counter handed me the knife and the receipt and now she's my wife." I know that there are stories that are interesting, humorous and even heroic, I would like to hear them all. 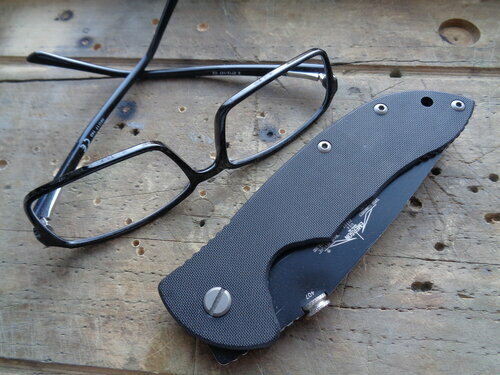 For example, I know of one where a police officer lost his knife in a tussle on the ground and found his knife 2 years later when he went back and checked under a bush at the scene. That's a cool story. I also know that there are plenty of combat stories out there as well. I know you've all got stories. It can even be just about what the knife means to you, perhaps it was a present from a loved one or a father that carries a special meaning. I want to hear your story. Everyone wants to hear your story. You can change the names or dates if you need to for various reasons or you can request to remain anonymous, but in the book I would really like to put your name behind each story so you can say, that's me, when you show off the book to family or friends. 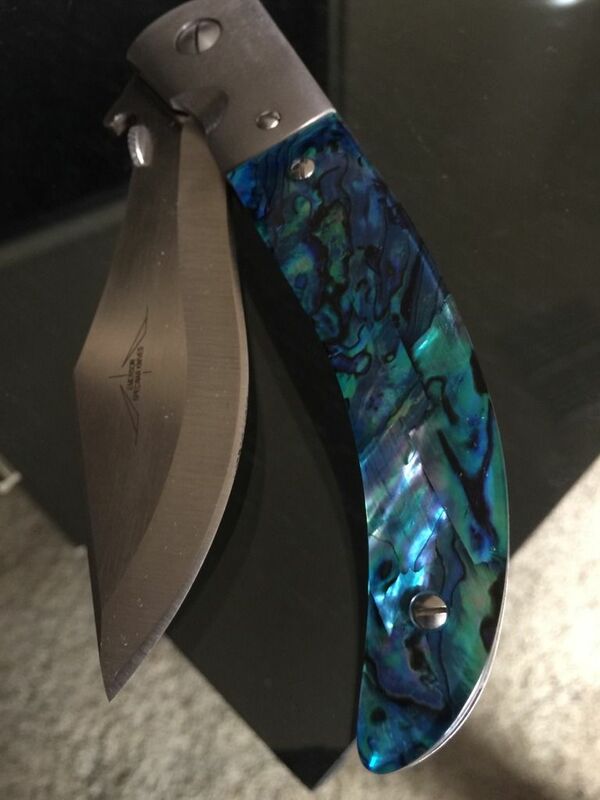 We'll also include a section for the "pimpers" that are out there and for those of you that have customized your own Emerson, so be sure to get those pictures to us as well, (300 dpi). When you send in your story be sure you include your contact information and agree to the form or we won't be able to use your story. Now, I can't guarantee that we will publish every story but we'll do our best to get yours in. And I don't care if its 10 sentences or 10 pages long. Just try to email it to us so we don't have to retype a handwritten copy. But, if that's all you've got, we'll take that too. Wait, there's more. When we get to the end, I am going to put all the names who have submitted their stories into a pot and draw out a name. 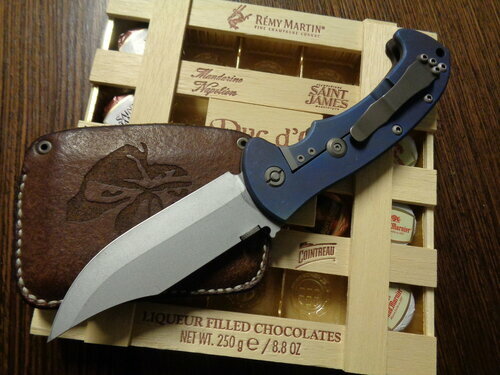 The winner will get a custom, handmade CQC-6 knife made by me to commemorate the story of the Emerson history. 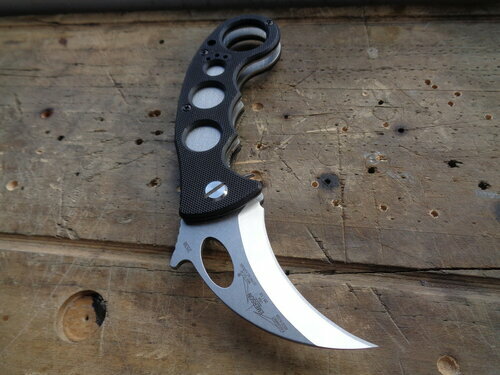 Versions of this knife have sold for up to ten thousand dollars. So there is my carrot. We'll publish the book, I'll build the knife, all you need to do is send in your story. I'm not asking you to be a part of the Emerson history, you already are part of the Emerson history. Let's let the world know. So start putting your story down on paper and let's get the ball rolling! For Christmas I got a mini CQC7. I like it a lot! 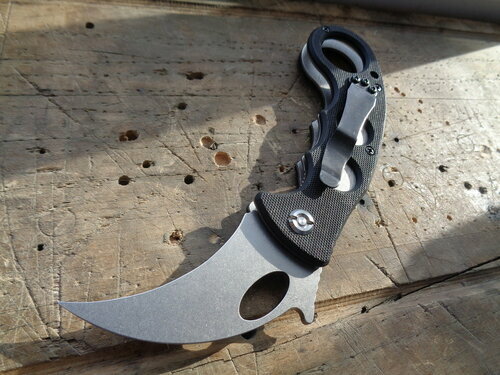 I also got a Spyderco Mamba which I also like a lot. Nice! Wish I could justify one, I really like that model. My mini commander and old school Mach 1 will have to tide me over. 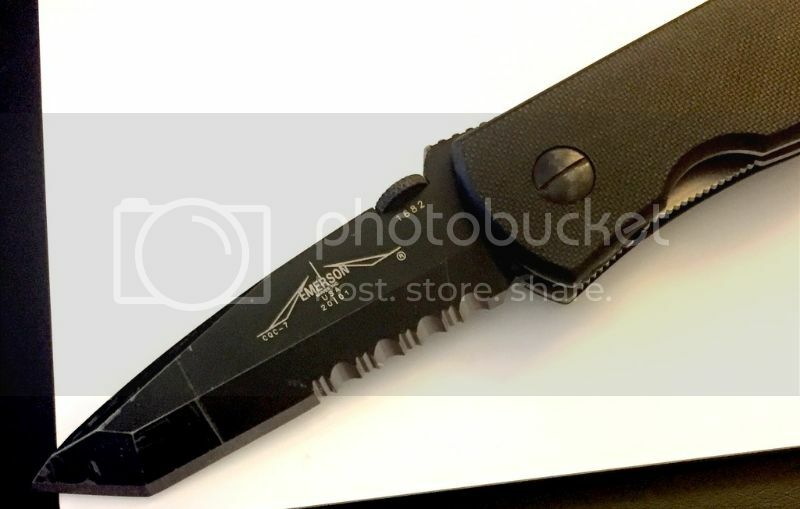 After a lot of debating, I ordered a cqc7, tango blade, partially serrated, black finish. I’m looking forward to getting it and seeing what it’s like.